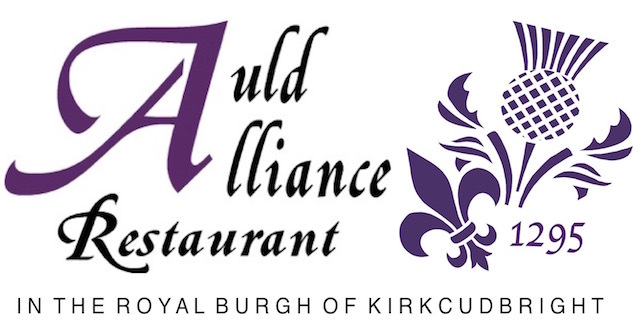 The Auld Alliance Restaurant reflects the historic links between Scotland and France by serving Scottish food with a French influence. In December 2014, Chef Proprietor Will Gill, who was a chef at the town’s Selkirk Arms for almost a decade, brought back the name of the former restaurant run by Tom Kirkpatrick for many years. The menu is kept deliberately small to allow for the highest quality cuisine to be prepared and served, whilst all the ingredients used are local, carefully sourced from Galloway suppliers - read more. “Using purely local ingredients means I can name my suppliers and vouch for the quality of all the ingredients I use in my dishes,” comments Will. Together with his culinary flair, it’s a recipe that has won The Auld Alliance much praise from the many diners who have eaten there, both locals and visitors to this attractive small Scottish harbour town, from countries as diverse as Australia, Ukraine and the USA. 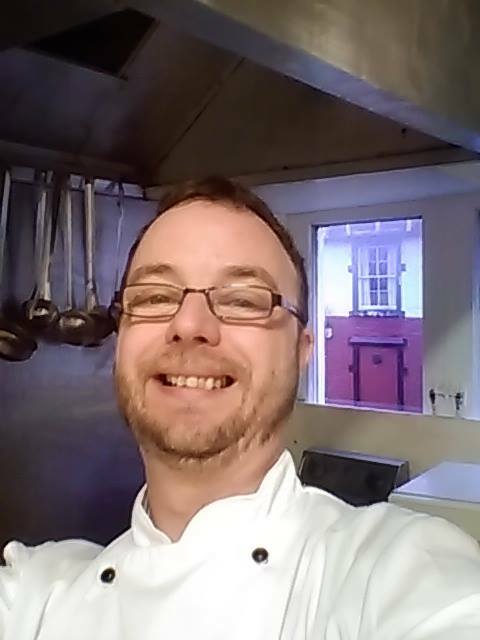 Will Gill, Chef Proprietor of The Auld Alliance Restaurant.